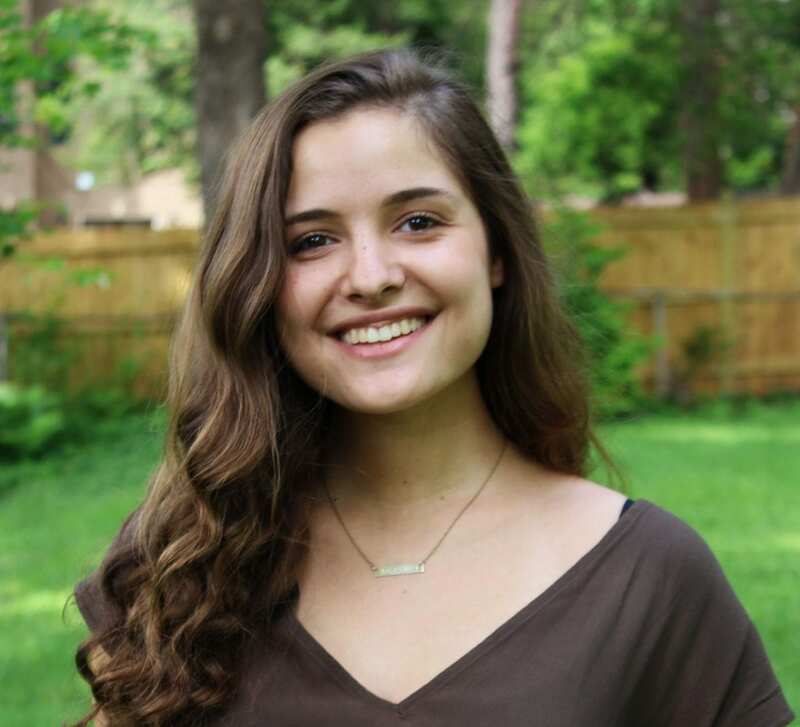 Sarah Dixon, a double major in Spanish and Public Health (’19) in the Honors College, is also an official College of Charleston Spanish tutor, peer facilitator, past Student Body Secretary (2017) and Job Coach (2016). She has also served countless hours as a volunteer in various contexts to include serving the Associate Director of Research and Data Management and the College of Public Health at East Tennessee University (2018), and Angel Oak Family Medicine (2017) in Charleston. 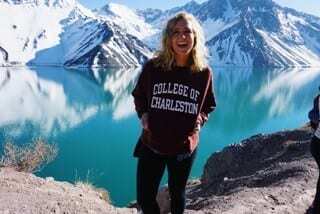 In addition, she has studied abroad in Spain twice: in May 2016 with the College of Charleston’s program in Trujillo, and in spring 2018 with the Universidad de Pablo de Olavide in Seville. I am so grateful for the faculty in the Hispanic Studies department. Each professor I have had in this department has gone the extra mile for me and has pushed me to become who I am today. They encouraged me to study abroad, which I ended up doing twice, and they have supported me in the process of applying for a Fulbright Grant to teach English in Mexico, the Peace Corps, and graduate programs, all at the same time. My future is up in the air right now as I await the decisions from these different entities, but I know I have the support of my professors from the Hispanic Studies Department no matter what! 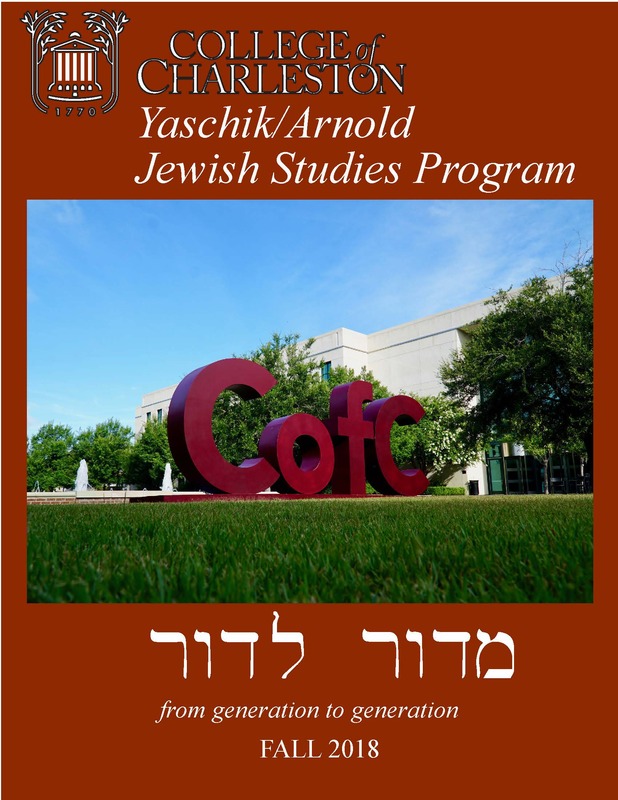 Don’t miss out on all the exciting events and news happening in the Jewish Studies Program this Fall! 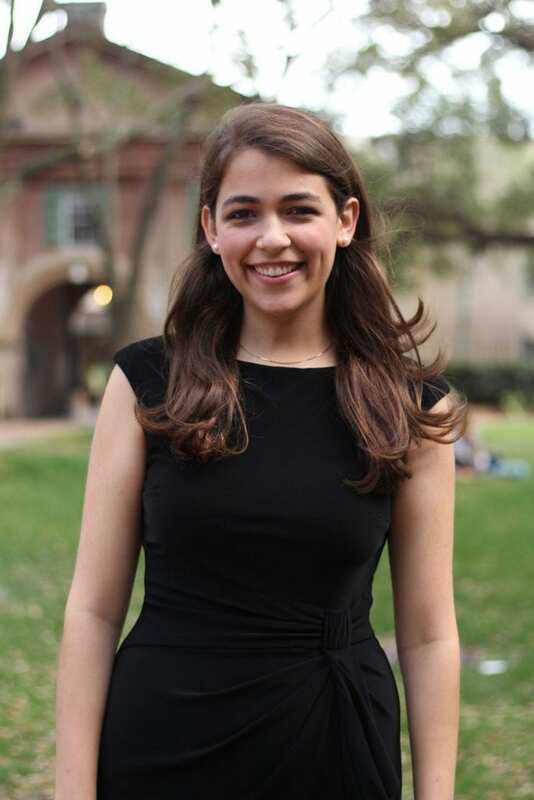 Ana Camila Bailey, a double major in Spanish and Communication ’18, is a member of Global Scholars, Delta Gamma Sorority, and she is an Operations Assistant for the tech startup Casa. 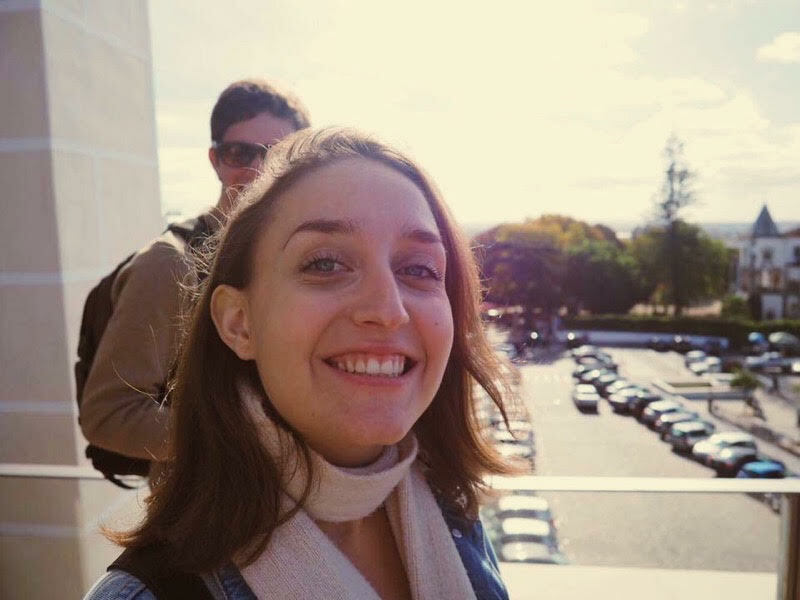 She has also served the Department of Hispanic Studies as a Spanish conversation peer instructor, and she studied abroad twice: in Lisbon, Portugal in fall 2016, and in Córdoba, Argentina during the summer of 2017. 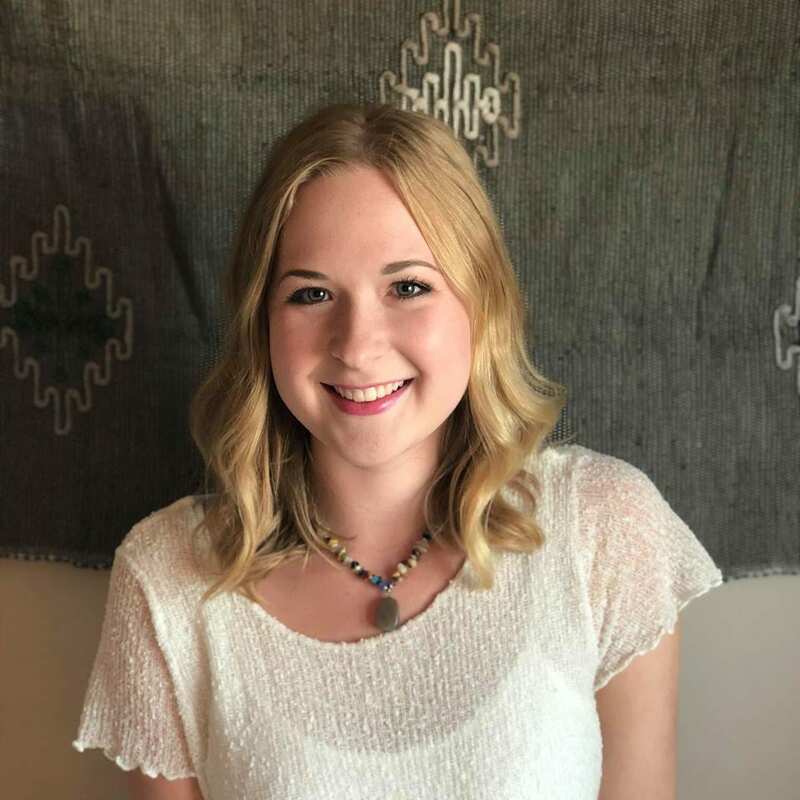 She also worked as a Marketing Intern for Bedkin and Sycer in 2017. I attribute so much of my growth as a student to the Hispanic studies department at CofC. 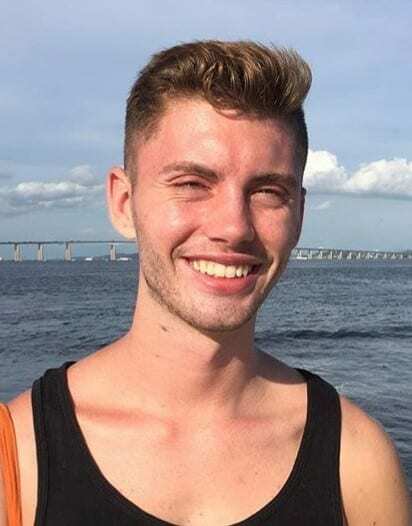 The Spanish major is made up of rigorous courses that focus on literature, language, and culture and has shaped my knowledge of the Hispanic world while improving my language and writing skills both in Spanish as well as English. The professors in the department push their students to go beyond merely learning the material, to instead develop a genuine understanding that can be applied to both past and present real world situations. My experience in the Hispanic studies department has re-inspired my love of the language and has given me the drive and confidence to continue this practice in future endeavors. 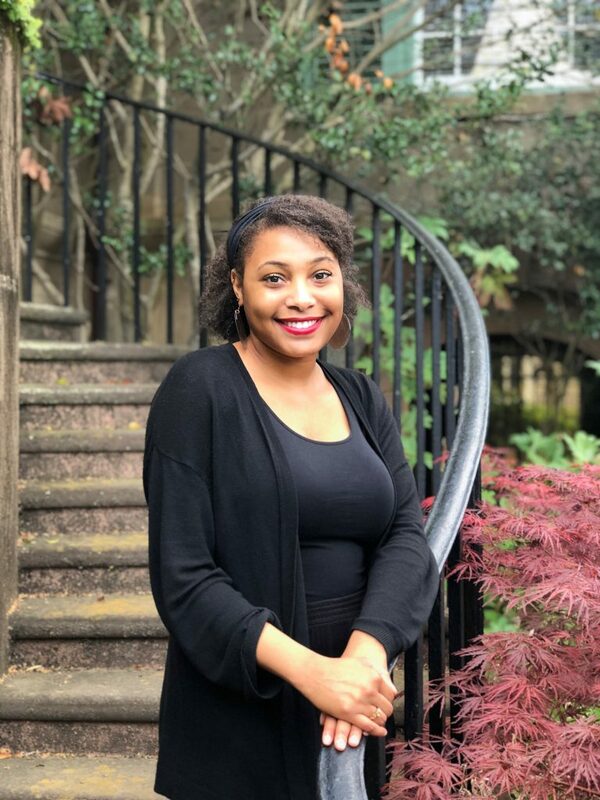 Le’ah Griggs, a double major in Music Theory/Composition and Spanish ’18, is a member of the College of Charleston’s Concert Choir, the Latin American Ensemble Otro Sur, the Spanish Club, and she serves as Librarian-Student Team Leader for Addlestone Library. 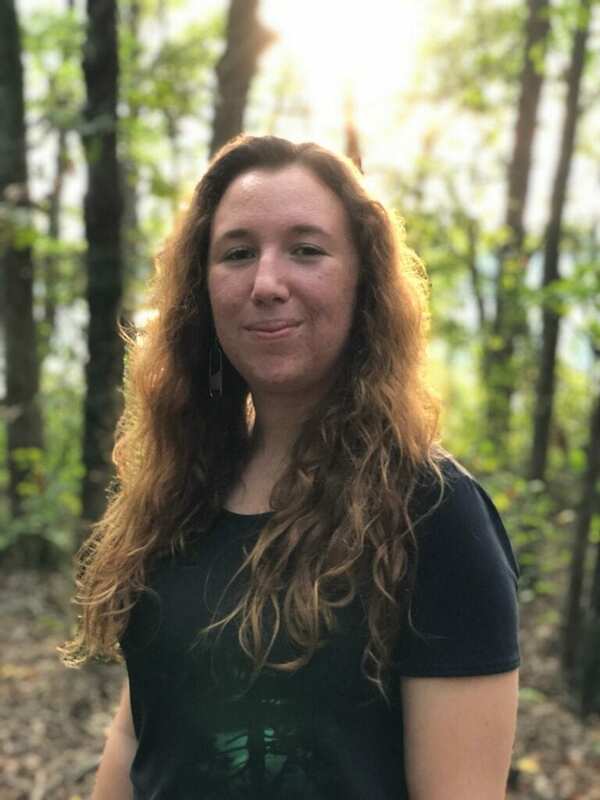 She has also served as the Assistant Director of the Children’s Choir at St. Michael’s Episcopal Church, and she is a private piano instructor. Le’ah spent her spring 2017 semester studying abroad in the College of Charleston’s program in Trujillo, Spain, with support from the Jean and Tap Johnson Study Abroad Award courtesy of the School of the Arts. 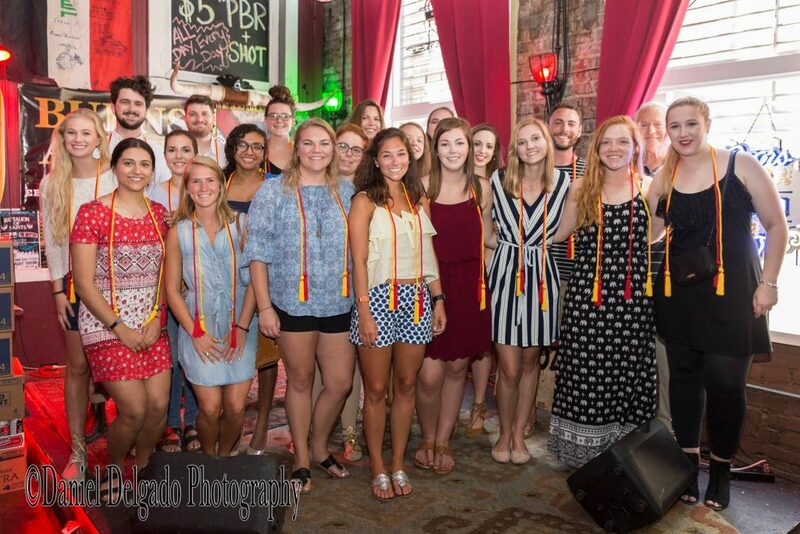 The Spanish language and Hispanic studies department at the College of Charleston is a close-knit, engaging, and welcoming community that I am proud to be a part of. Thanks to the dedicated professors and rigorous course work offered by this department, I have drastically improved my Spanish language skills, broadened my knowledge of Hispanic culture on a global scale, and have grown immensely as a person. The most rewarding experience I have gained as a student of Hispanic studies comes from my time abroad in Trujillo, Spain. So much so in fact, that after graduation this Spring, I will be returning to Spain to pursue a Masters in Teaching Spanish as a Foreign Language at the University of Alcalá where I have received a full scholarship. I plan to be a music teacher in a Spanish language immersion school in the future.